5.1 Given a scenario, use appropriate safety procedures. Welcome to ExamNotes by CertBlaster! This edition will address A+ Exam Objective 5.1 in two parts and this is Part 1. We’ll look at which situations would dictate a certain safety implementation or strategy. Enjoy! Electrical energy will always take the shortest path to ground. The ground is a safe path for excess electrical energy wether caused by an overvoltage condition or a short. Always make sure your equipment is properly grounded using a three-pronged AC plug. Do not operate equipment that has this safety feature disabled. There are those who would break off the ground prong on a plug to fit it into a two prong outlet. Don’t use this type of plug. It is a hazard to you and the equipment. Here we see a shock or high voltage warning label. Static electricity is an electrical charge that is built upon an object or person. This charge needs a path to discharge. The charge builds up at different rates on different objects. When dissimilar charges are brought close together they will attempt to equalize. Care should be exercised when handling any electrical component. This includes low voltage components as well as power supplies. Consider that the circuitry of our electrical components is quite fragile when it comes to misapplied voltages. 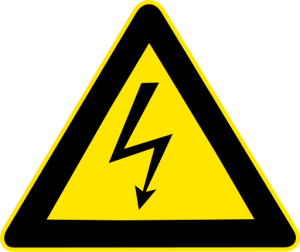 When looking at electrostatic discharge (ESD) think about the electrical lightning bolt you experience when touching a doorknob after walking across a carpeted floor. That spark can be as much as 10,000 volts. It can be both audible and visible at lower voltages. The damage caused by ESD can destroy a component or shorten its life. In order to safeguard our electronics from being subjected to improper voltages, the anti-static bag was developed. The principle of this bag is to dissipate the electrical charges of external objects. While the worst cases of ESD will be seen as a flash and heard as a loud snap, even relatively imperceptible amounts of ESD can damage your equipment. An ESD strap or ground strap equalizes the dissimilar electrical charge between conductive objects like your body and a PC. 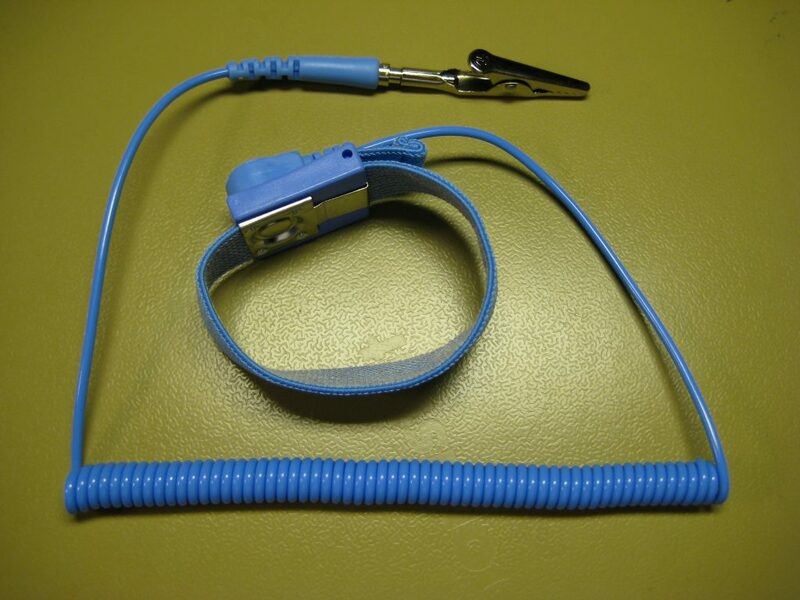 A conductive wrist strap with an alligator clip is worn and connected to the device to prevent electrical charge buildup. You always carry an electrical potential that increases or decreases as you generate a charge by performing seemingly innocuous tasks like walking or moving through the atmosphere. In the majority of cases, this electrical energy is dissipated whenever you contact a conductive surface. While this discharge is silent and painless to humans at voltages of around 3,000V, the results can be devastating to a circuit board that is designed to handle less than 50V. Always attach your ESD strap to an unpainted surface to ensure the connection. In the graphic, you can see the contact where your energy is conducted to the alligator clip to attach to bare metal in your workspace. As a technician, you should be vigilant about ESD issues. Take all the necessary precautions to safeguard sensitive equipment. In addition to ESD straps, ESD mats can be used to create an electrically neutral workspace by providing a path to ground and preventing an electrical buildup. Self-grounding describes the process of discharging your electrical energy by contacting the bare metal frame of a computer chassis before touching any internal components. While this is no substitute for a ground strap it will discharge you while you remain in contact with the device. Toxic waste is any material that can cause harm when ingested. This includes breathing, swallowing or through physical contact with the skin. You will find many of the seemingly benign cleaners, solvents and notably computer and entertainment components are quite hazardous. Treat PC components like circuit boards and monitors as hazardous waste. When it comes to liquids look for a Material Safety Data Sheet (MSDS) that describes dangers associated with the material itself and the instructions for safe handling. Here we see one of the more understandable warnings. Your day to day experience brings you into contact with numerous battery types. Larger batteries store the charge for UPS devices while smaller ones power our portable devices and the smallest watch batteries are used on motherboards to retain the CMOS. Batteries represent a danger not only from their contents but they also present an explosion risk. Improper handling and use of batteries can result in leakage of the battery fluids. 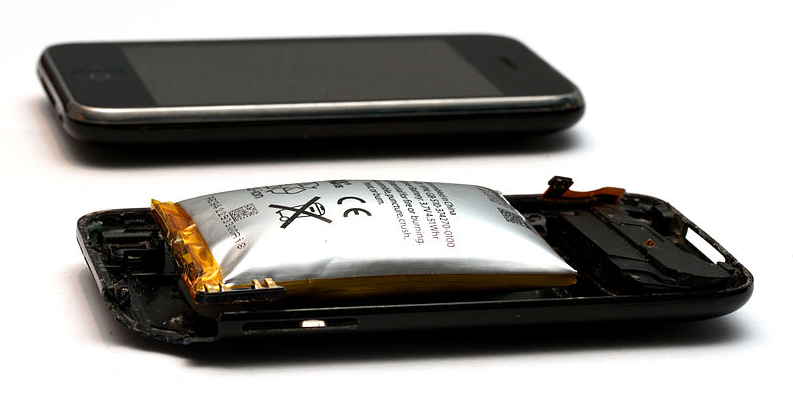 A malfunctioning or overcharged battery will get very warm, swollen, leak and may even burst into flames. Toner is the “ink” used in laser printing. Comprised of wax or plastic mixed with pigment and metallic properties, the toner appears as fine powdery black dust. It is one of the harder to control elements of your environment because it is easily influenced by static electricity and moving air. Toner has a relatively low melting point which is useful in helping it permanently fuse to the printer paper and unfortunately anything else it contacts. 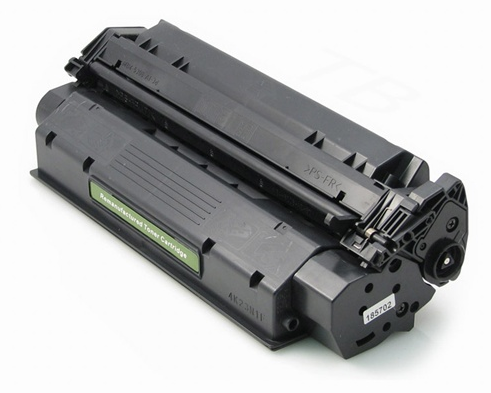 Toner is kept contained in a sealed removable toner cartridge in a laser printer. It is very difficult to remove toner from clothing and surfaces. To reduce the environmental impact of spent toner cartridges most manufacturers include a prepaid return label that can be used to recycle used cartridges. 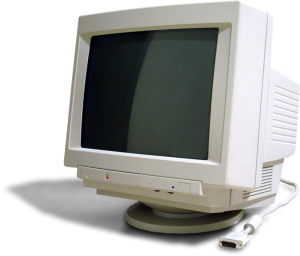 The legacy cathode ray tube (CRT) was the primary display component since the inception of the PC till about the 90s. CRTs have been replaced in most cases by flat panel LCD displays. The CRT contains mercury, lead, and other hazardous material. Additionally, it contains high voltage capacitors that can hold a charge of 50,000 volts which can be discharged in an instant. CRTs are also considerably heavier than flat panel LCD, LED and OLED displays. Since the CRT does not contain any user serviceable components you won’t be exposed to the high voltage. Recycle CRTs according to your local codes. That is all for Part 1 of 2 of A+ 220-902 sub-objective 5.1. Make sure to look for Part 2.